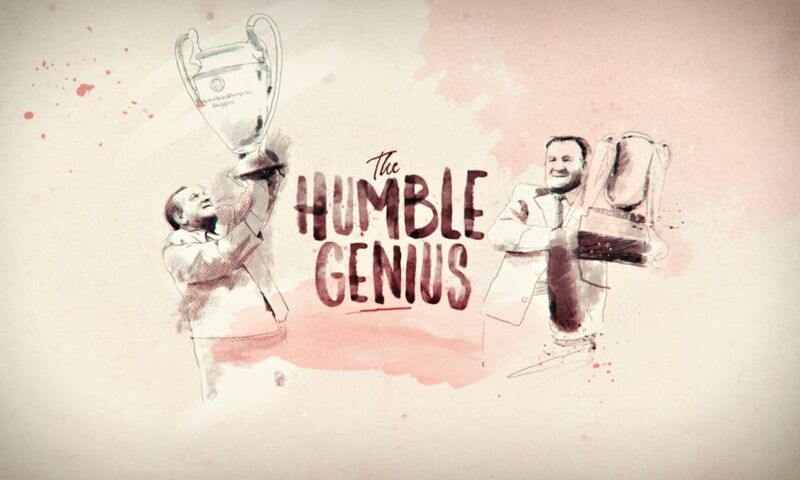 From Hetton-le-Hole to football's Hall of Fame: this is Bob Paisley's life story in animated form and narrated by the man himself. January 23, 2019, marks the 100th anniversary of the birth of an individual who, from his beginnings in the north east of England, would go on to become a sporting figure of global repute. Watch and listen below as Liverpool Football Club's humble genius talks over a free 100-second animation of his life and times.